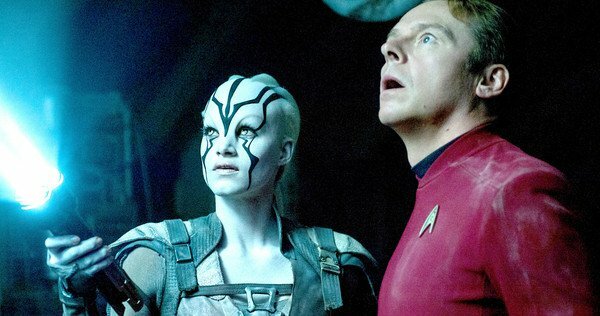 We weren’t sure how Paramount could top the previous success of Star Trek’s film ‘Into Darkness‘, a complete remake of the classic franchise’s blockbuster 1982 film ‘Wrath of Khan‘. Benedict Cumberbatch delivered a superb performance as its maniacal villain. ‘Star Trek Beyond‘ features the versatile Idris Elba as the assumed Gorn assassin, Krall. From the trailers, it seems as if Taylah, played by Sofia Boutella(Kingsmen: Secret Service), offers more depth and character arc than the predatory villain Krall. Once again, Kirk and his crew face near death as the mysterious antagonist makes every effort to take over the galaxy. If history tells us anything, they haven’t missed yet with the franchise’s reboots so far. 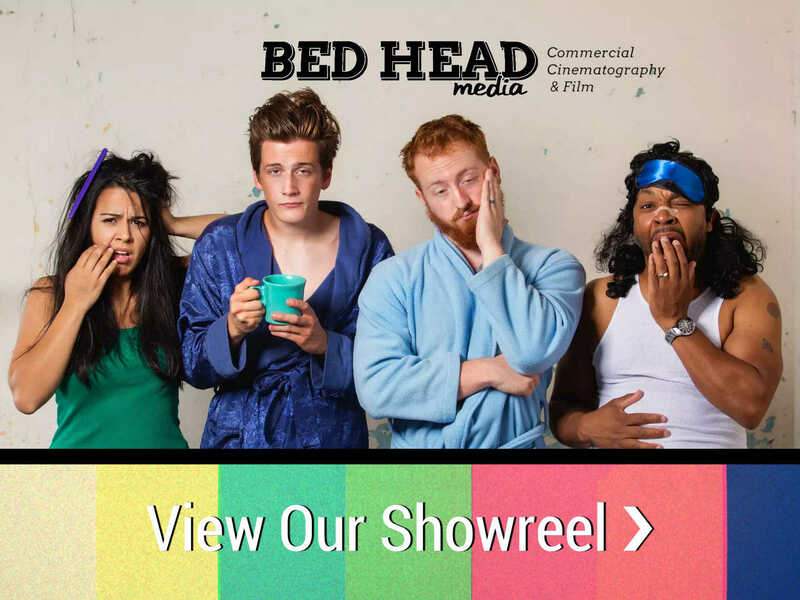 Field trip for the Bed Head team! Check out the 2nd trailer!